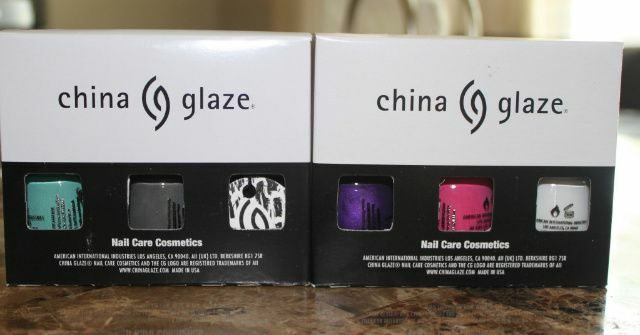 China Glaze: Epic fail to Excellent! I get back from Vegas today so get ready for outfit posts! Lots of outfit posts (day outfits, pool outfits, nights out outfits)!! Hope everyone had a great weekend. We know I DID!!! Cant wait to see your outfit posts! I hope you had an awesome time in Vegas!!! hmm, a far cry from my all time favourite Bubble Bath from OPI... yes, I'm i love neutrals. I have the gray crackle in China Glaze and the Katy Perry black one from OPI. I love it. My favorite so far was when I did a plain silver metallic and black crackle over it. 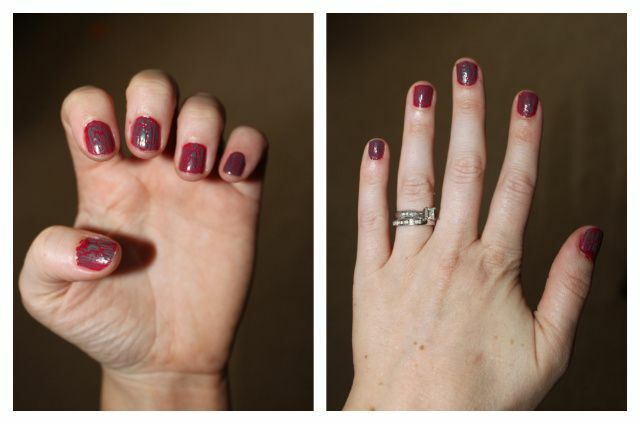 OPI Shatter works amazing! :) You should def give it a shot!